Player Ratings: Alright so WHO is to blame for all these set piece goals?! 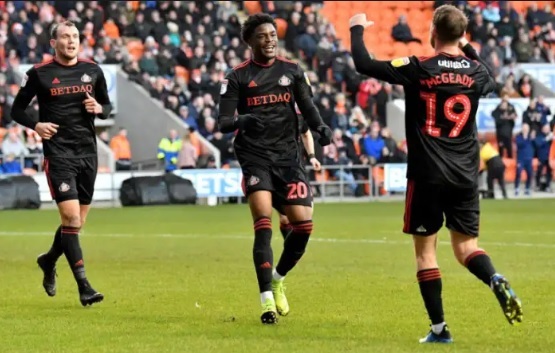 Player Ratings: SUNDERLAND SCORE MANY MANY GOALS AGAIN! Sunderland draw again, but come back from two goals on the telly. 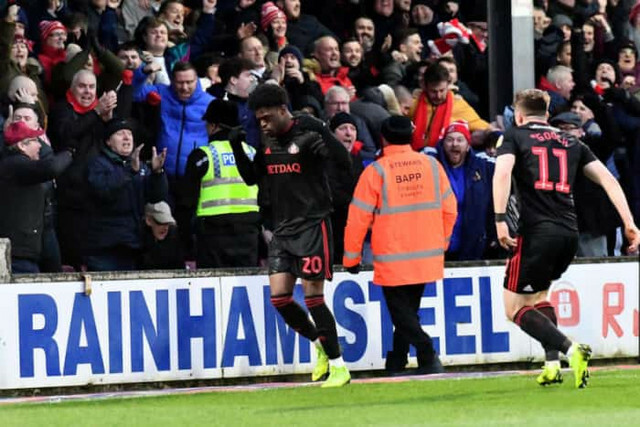 Player Ratings: Sunderland stumble AGAIN having failed to even look like putting Oxford to the sword. A rare corner goal for Sunderland wasn't enough. 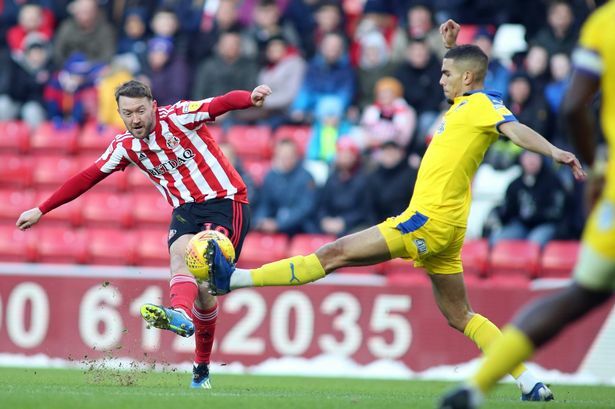 Player Ratings: how did newboy Dunne perform in drab Sunderland outing? 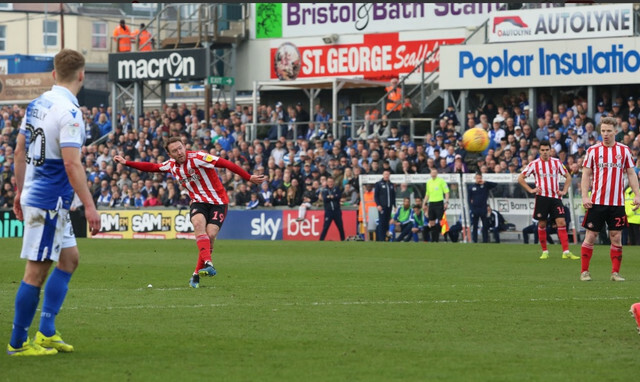 Portsmouth lose but it’s another opportunity lost after ANOTHER draw for SAFC. 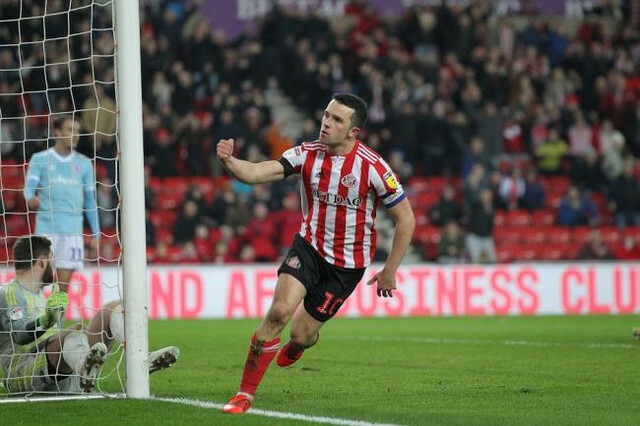 Player Ratings: Sunderland miss massive opportunity...what about the player performance? 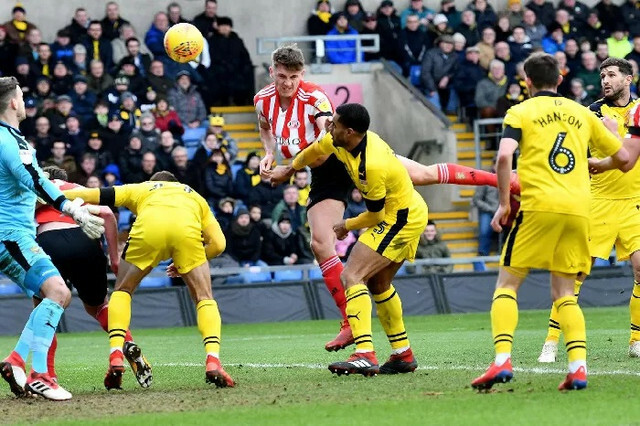 Sunderland’s inability to make more of a dominant first half performance ends up costing us two vital points. 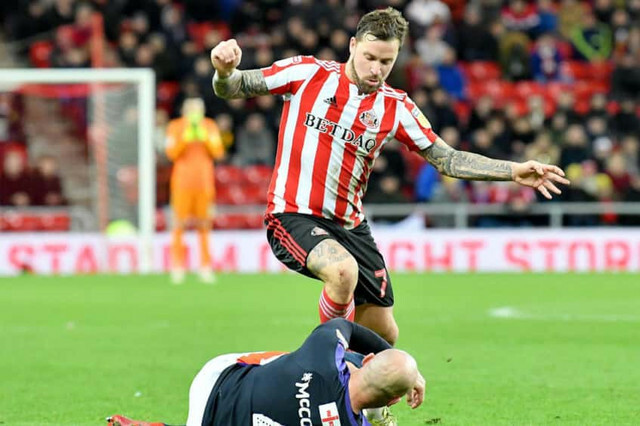 Player Ratings: More Maja magic delivers a Happy New Year for Sunderland, but was the performance any better? 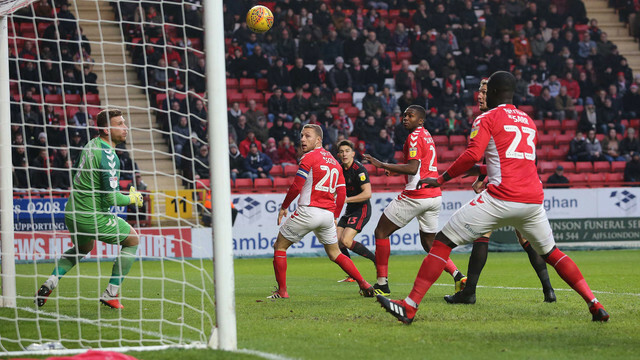 Luton's draw sets up a potentially mouthwatering encounter at the Stadium of Light after the visit to Charlton, with just two points separating us.